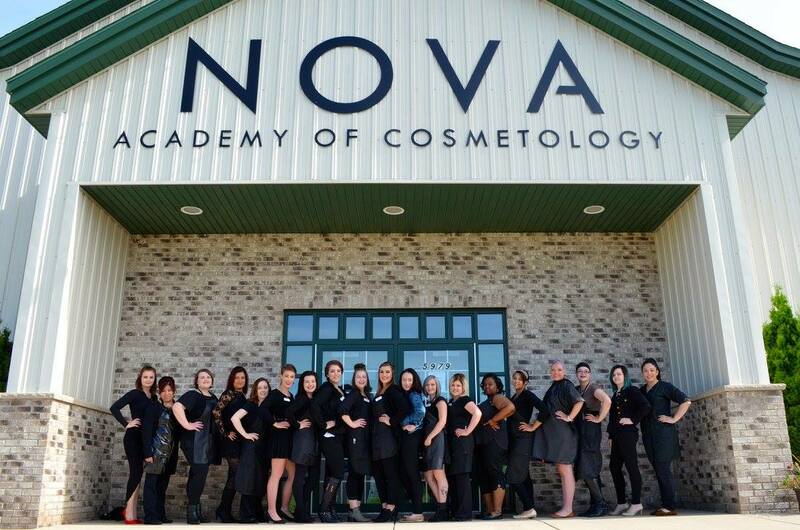 Nova Academy of Cosmetology opened it’s doors in Rochester, Minnesota in 2005. 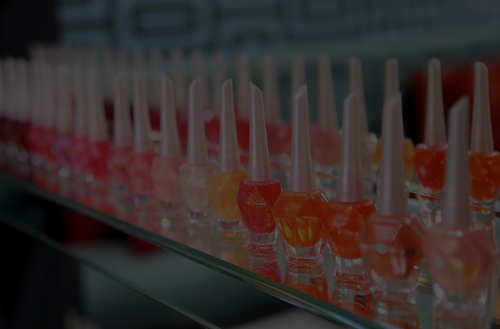 Since then, over 600 beauty professionals have graduated and pursued their careers in the beauty industry. Nova is dedicated to student success. 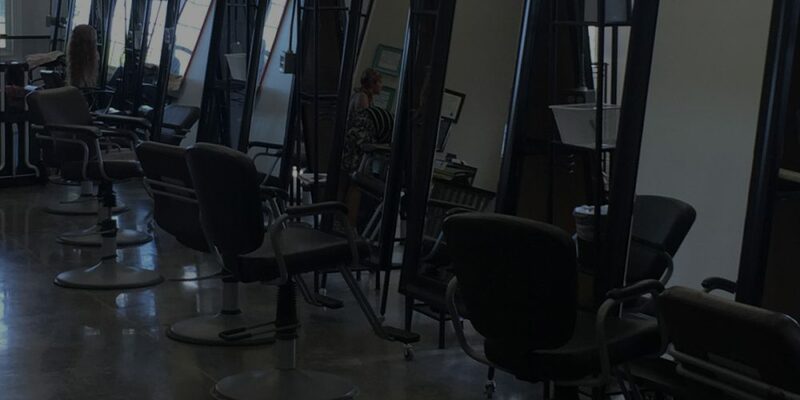 Nova Academy of Cosmetology is a federally funded educational facility providing licensing preparation for future beauty professionals.